Two of 16 restaurants inspected by the Pinal County Health Department between April 16 and May 15 were cited for cold-holding infractions. 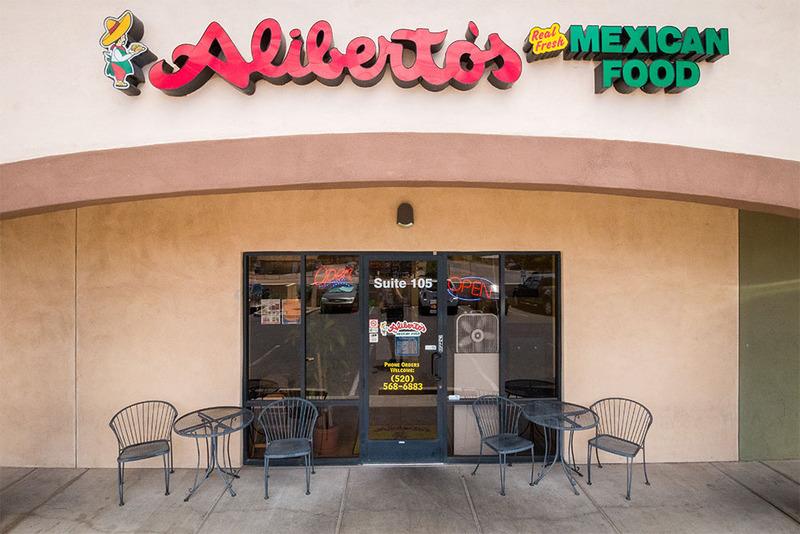 The inspector observed at Aliberto’s Mexican Food a walk-in refrigerator holding food between 43 and 46 degrees F. Safety requires food in refrigerators to be held at 41 degrees F or lower. Repairs were made to the refrigerator during inspection. Cilantro’s Mexican Cocina also had a faulty refrigerator. The inspector recorded an ambient temperature of 54 degrees F. Some items were moved temporarily to an ice bath while the restaurant awaited a replacement refrigerator.